I am trying to get a background on theorems and such extending onto the outer margin of a two-sided document, using the interface provided by thmtools.sty to mdframed. There is a catch, though: mdframed deals with inner and outer margins of a two-sided document using the options innermargin and outermargin, and that works nicely… but to get what would be the padding in CSS I was using the options innerleftmargin and innerrightmargin right before I turned my document into a two-sided one, and there is no innerinnermargin/inneroutermargin options to do this two-sidedly. I don't think mdframed has this built in. Can anyone provide a quick hack to do this? Not the answer you're looking for? Browse other questions tagged mdframed double-sided or ask your own question. 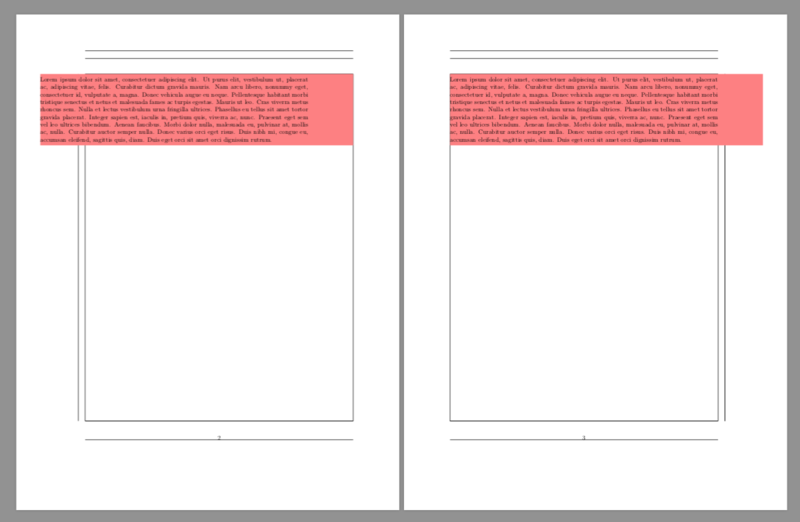 Uneven inner margins in mdframed?